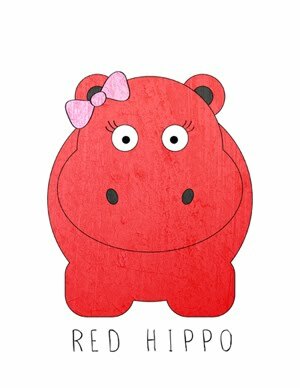 Red Hippo: mama to a one year old. mama to a one year old. sailor boy is ONE. oh, my goodness. he is the sweetest little one year old i ever did see. today we spent the day hanging out with big brother, mama, and our dear friends Neena and Bear. sailor ate raspberries, a bite of a starbucks cake pop, cheese, and bananas. today, on sailor's birthday, i cuddled and nursed, and gave so much love to my little baby boy. he seems younger than easton did on his first birthday. maybe sailor seems so little because he needs so much love and attention. easton was so independent. by one year old, he wanted to be out of my arms and free to crawl free. sailor, he just wants to be snuggled. i love it. sailor got a little black eye this morning. i was stepping over him to grab a piece of broken toy that easton had dropped on the ground- just as i stepped over him, i tripped on a train track and the toy he was holding swung up and hit him in the eye. ugh. my heart broke. we celebrated sailor's birthday with a couple of pals at our house last night. we had pizza and cake and watched sailor "blow" out his one birthday candle. it was so nice. there was no hoopla, no big to-do. sailor is such a quiet little soul. he doesn't like a lot of attention on him. he likes to be right with his mama, brother, and daddy. we felt like throwing him a big first birthday bash would scare him more than excite him. so, we opted out. (he did get a little nervous while everyone sang around the birthday cake- he even cried). we bought him a fisher price xylophone for his birthday present. he's been playing with it all day! sailor, our sweet boy. we are so blessed. the picture below is what tony calls a "reversed Alfalfa" (like from little rascals). it's ALWAYS there. his hair is so weird. sleep training and lot's of cuddles.